loved it .. amazing and very relatable narration. 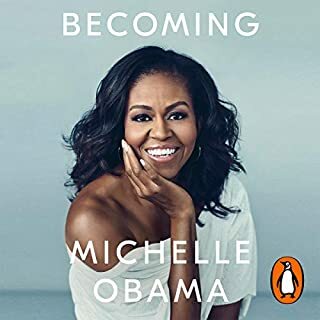 The real story of the true first lady who managed to remain herself without loosing her own identify even though she became the spouse of one of the most powerful person in the world narrated in her own words. she proves that women can have an identity of their own at the same time being an amazing mother and partner and this books tells us how she did it.